"Attkisson, who holds a third-degree black belt in taekwondo, takes a fighting stance when she feels she’s being stonewalled. Which is exactly what she thinks the White House has done to her on Benghazi," Farhi writes. But from where Attkisson is sitting, there are actually two Goliaths, one of which is almost entirely absent from the Post profile. The second Goliath is CBS News, which has grown increasingly frustrated with Attkisson's Benghazi campaign. CBS News executives see Attkisson wading dangerously close to advocacy on the issue, network sources have told POLITICO. Attkisson can't get some of her stories on the air, and is thus left feeling marginalized and underutilized. That, in part, is why Attkisson is in talks to leave CBS ahead of contract, as POLITICO reported in April. Farhi mentions "internal conflicts" in the final paragraph, though he seems to dismiss them. The "internal conflicts" are indeed real -- Attkisson is still eyeing an exit, according to sources -- and provide important context for today's piece. Today, CBS News is celebrating Attkisson's commitment to the Benghazi story. It's good press. But that support is an aberration. [The media establishment and liberals] can’t stop conservative media from existing, but they can ghettoize it as illegitimate and “partisan” in a way that their own partisan garbage isn’t....Skepticism about Benghazi is fine for the wingnuts at Fox, but bringing such unhelpful nonsense into an “impartial,” i.e. 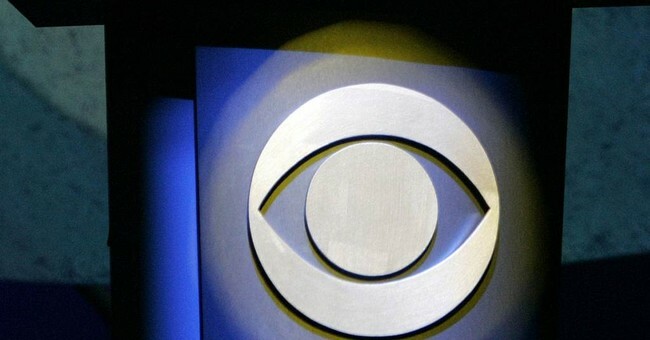 pro-Obama, outlet like CBS risks lending credence to the GOP’s accusations. The proper line to take on Benghazi is to dismiss the new hearings with a sneer, a la Joe Klein, or, in the case of “impartial” news coverage, to dismiss them more lightly by referencing Hillary’s long-ago whining about a “vast right-wing conspiracy” to discredit the Clintons. “Going where the story leads” is unhelpful to liberalism in this case, ergo it’s advocacy by definition. Message one: Only out-of-touch old white guys and nutty conservatives care about this story. The Chick-fil-A reference was a dead giveaway, just in case the other descriptors were a little too subtle. Message two: Republicans are only beating the drum on Benghazi (you know, that unresolved terrorist attack that killed a sitting ambassador and three other Americans) to damage Hillary Clinton ahead of 2016. In other words, this is just another political food fight, America. Feel free to move along. The mainstream media is corrupt.